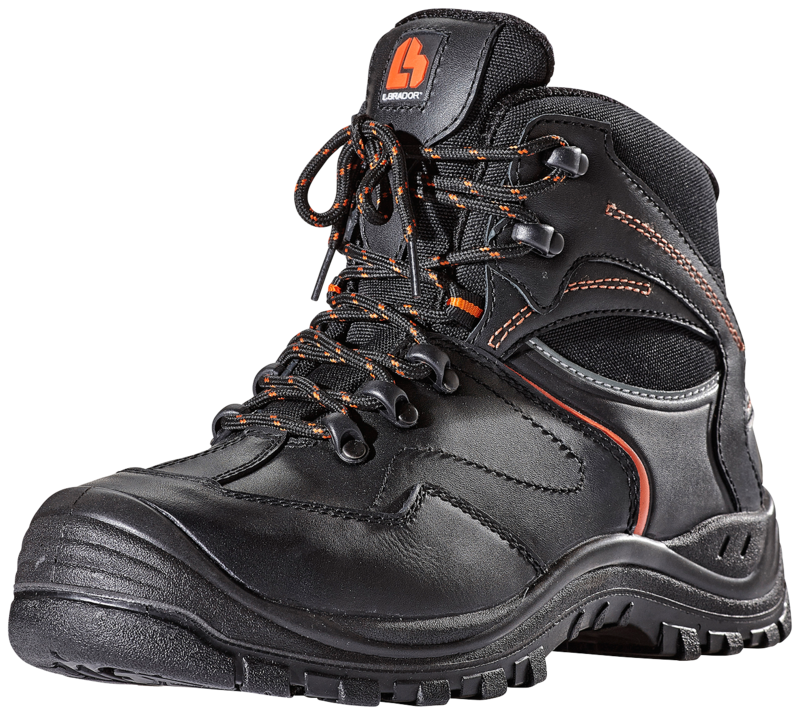 A very hard-wearing safety boot developed for active work where high demands are placed on comfort, shock absorption and the highest class of anti-slip protection. As the shoe is manufactured in full grain leather it protects against the tough outdoor conditions. The penetration protection and toecaps make the shoe a perfect choice for construction sites, workshops and even different industries as the sole is resistant to many chemicals. 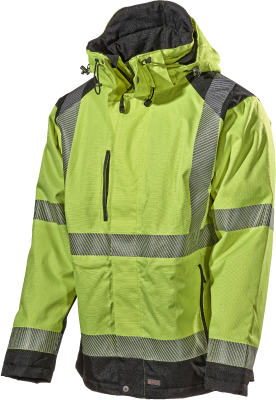 Apart from the protection factor we have also emphasised the need for user comfort. Composite toecap with soft penetration protection for high comfort. Uppers in very heavy and versatile full grain leather for users in tough environments demanding a really strong shoe. Extra reinforced with PU protection on the toecap for increased life. 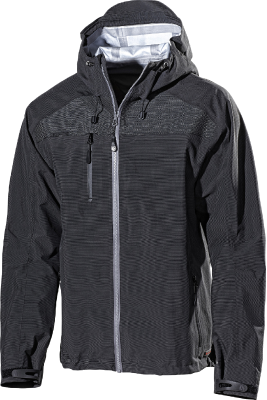 Lining in airy mesh for good breathability. Hard-wearing microfiber inside the heel for best durability. Inner reinforcement material at the heel to protect and support and forms itself after the wearer. Removable antistatic insulating inner sole, in microfiber with three different densities of EVA material, for good shock absorption of the entire foot. The inner sole is built up in the arch for comfort and to reduce the risk of heel spurs. The inner sole is perforated to keep the foot dry and cool. Outer sole in TPU for good anti-slip protection suitable for work in varying temperatures. PU midsole with a different density for good absorption and stability. Mid-sole in PU with a different density for good shock absorption and stability. Shock absorber in the heel dampens the impact and returns the energy on the up-motion especially when the foot is put down hard. Complies with: EN ISO 20345. Category: S3, SRC.